LIMITED TIME OFFERING - Owner is offering adjoining properties for a "Once In A Lifetime" opportunity to own a double lot in Indian Rocks Beach. "If You Can Dream It This Property Is Big Enough To Build It" Bring your dream luxury waterfront estate to life on this newly listed vast waterfront property providing approximately 150' of seawall frontage. This listing will only be available for a short time. The opportunity to own two side by side lots in Indian Rocks Beach may not come around again for decades. 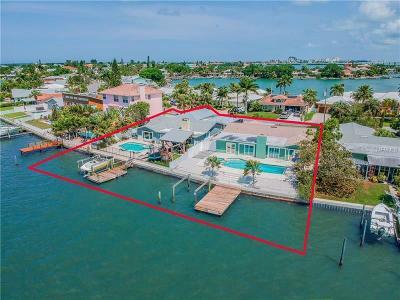 This location boasts luxury living and begs for entertaining in the palatial home you could build on this combined 14988 square feet of space. With plenty of room for lush tropical landscaping to accentuate a custom built pool and spa you can enjoy true waterfront living at its finest. 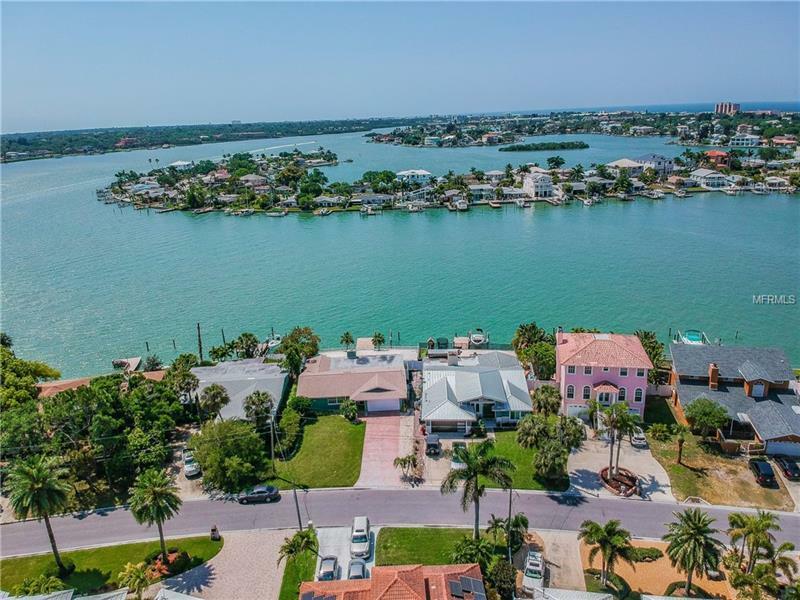 Nestled near the end of Harbor Drive South both properties offer views that are meant to impress. 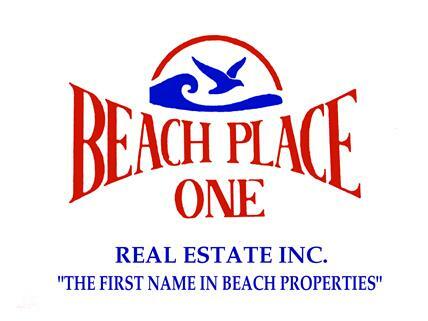 Each lot is more than 7000 square feet and feature wide seawall frontage. 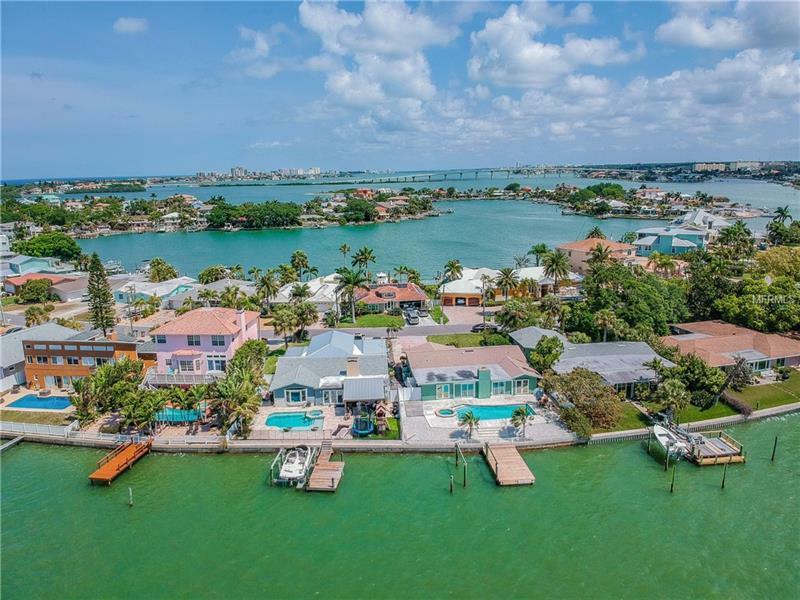 Just imagine the scenic panoramic water views from your upstairs balconies or catch glimpses of dolphin and manatee as you watch spectacular sunsets from your backyard oasis. 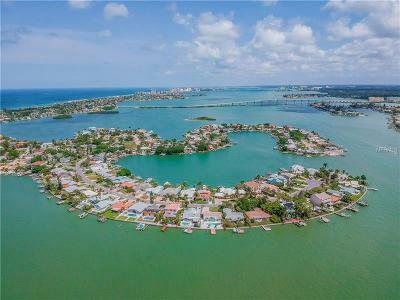 Facing south this inter-coastal waterway is the boater's paradise. 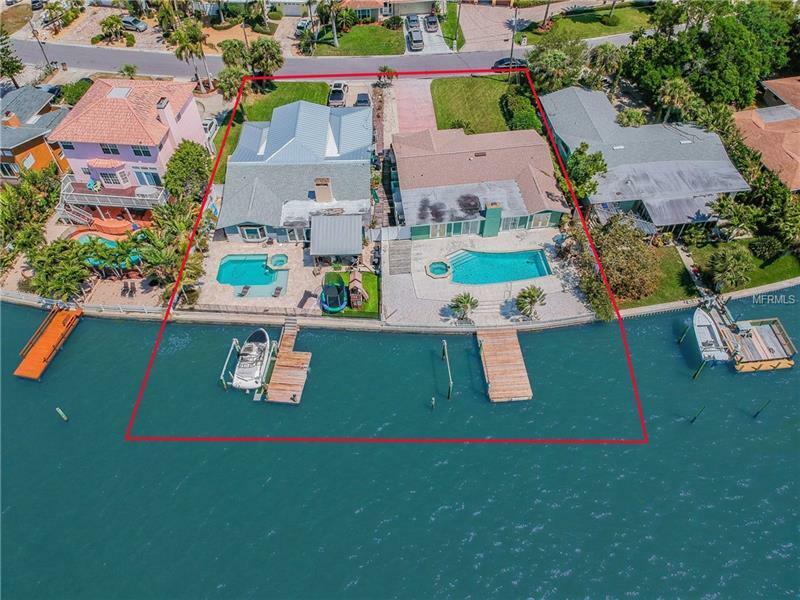 Each lot has its own dock with boat lift. 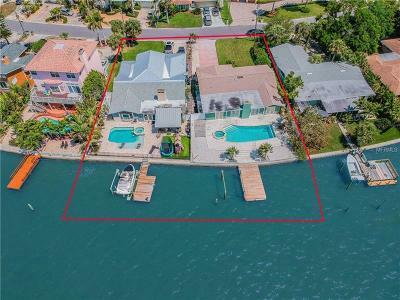 Unique to this location in Indian Rocks Beach is the wide canal frontage that opens to the main channel and offers access to an inlet popular for paddle boarding kayaking and other water sports. 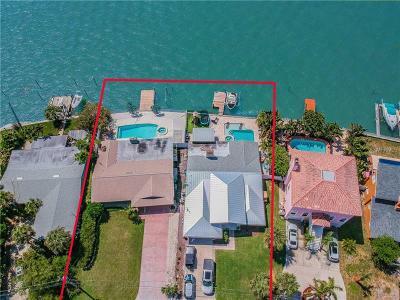 Property near Clearwater Madeira and Redington Beaches.